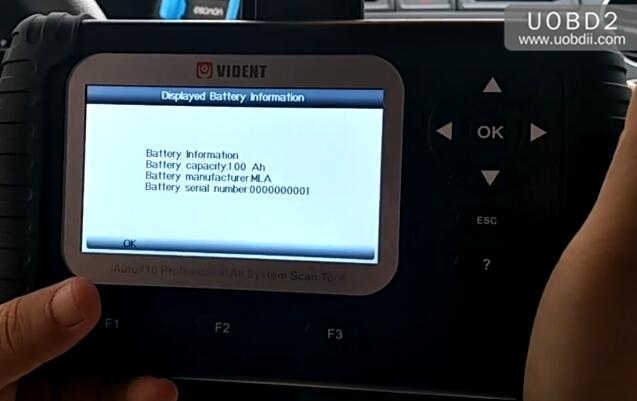 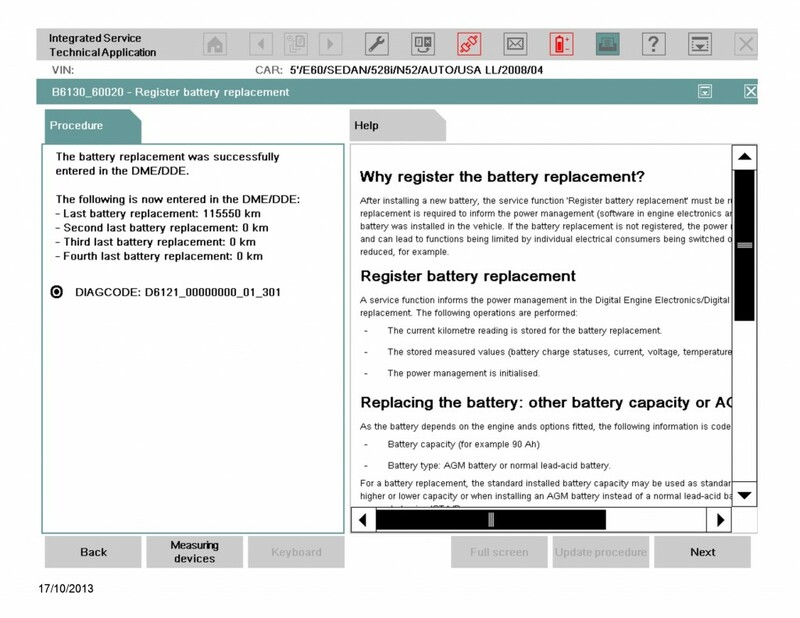 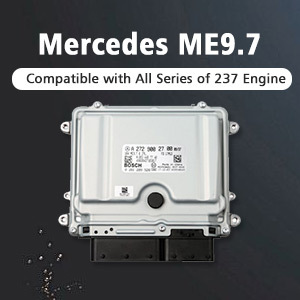 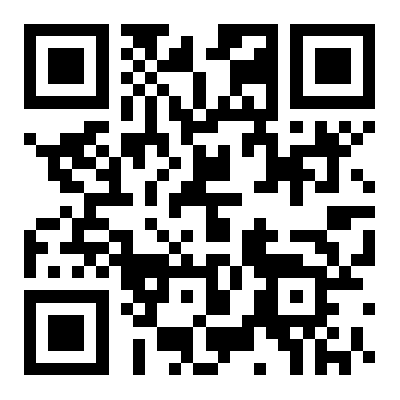 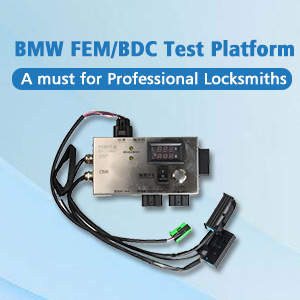 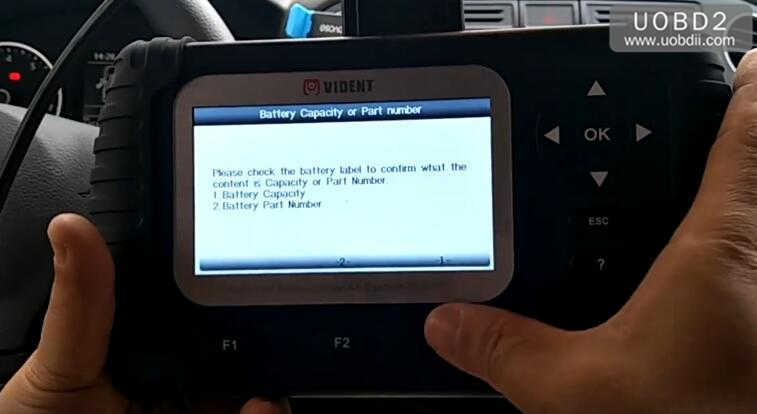 Here uobdii.com share the procedures on how to use Vident iAuto700 to register battery after replacement for VW. 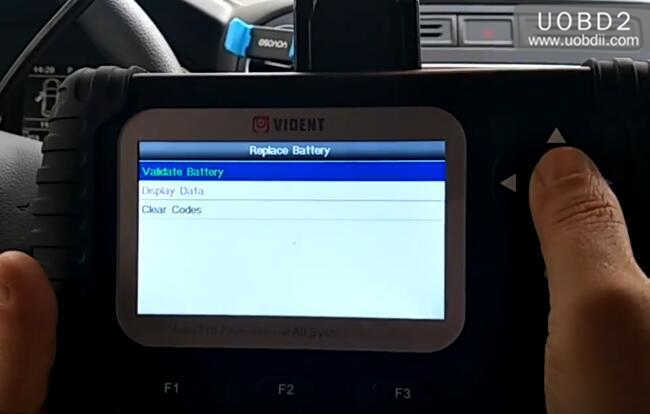 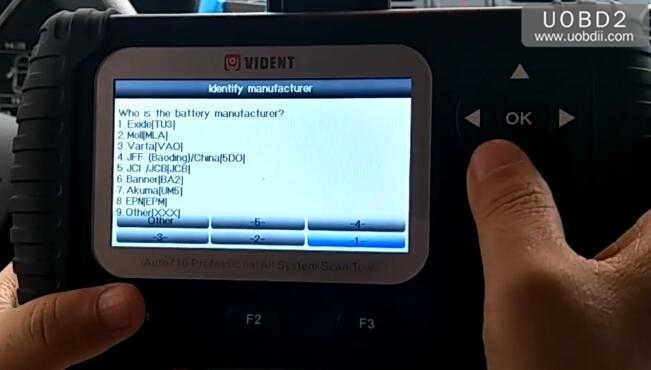 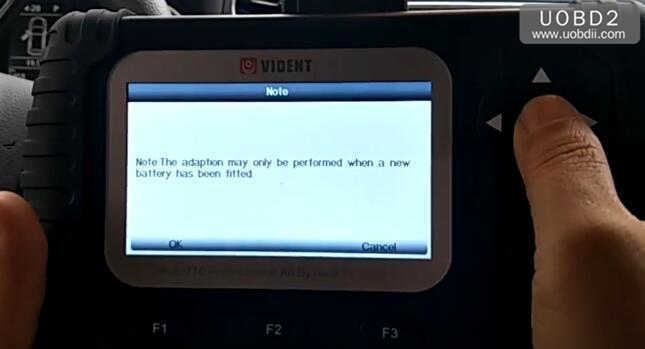 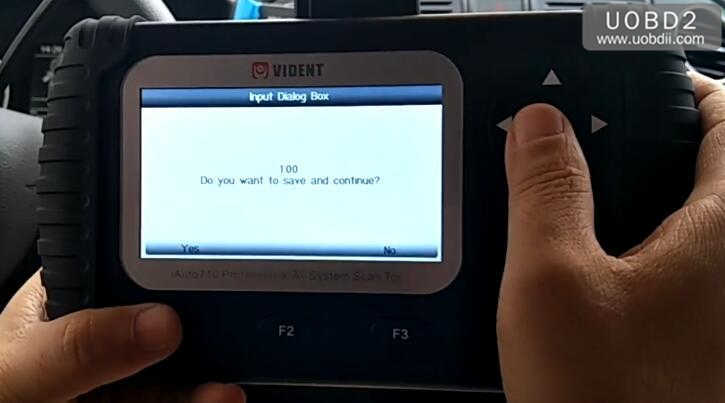 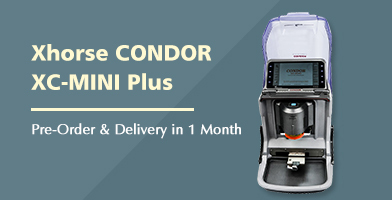 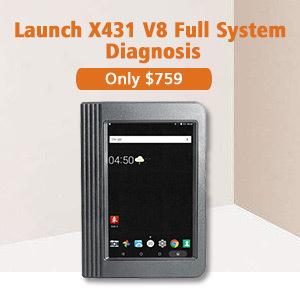 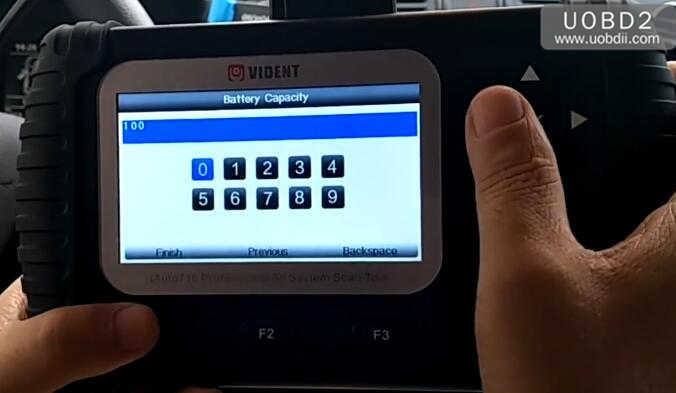 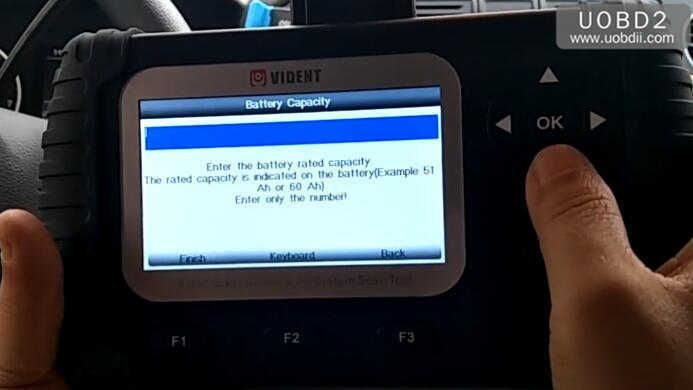 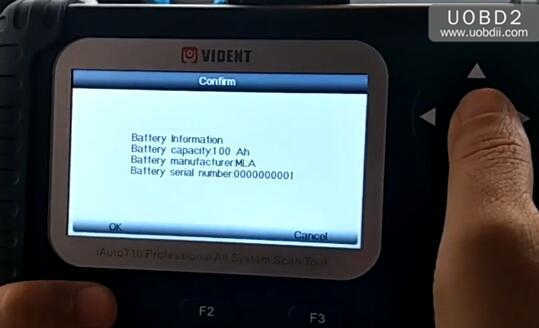 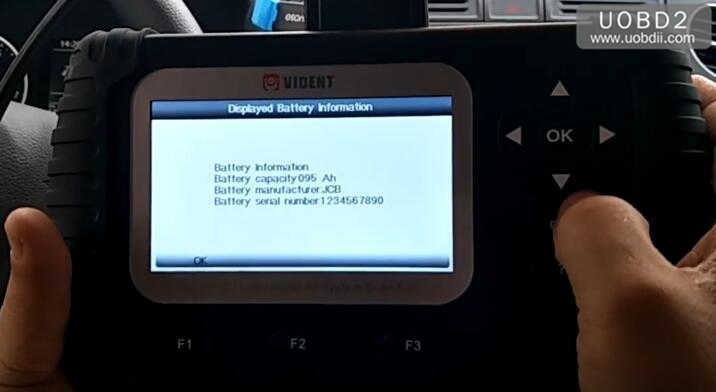 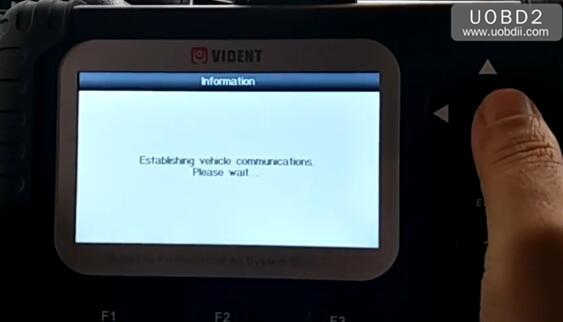 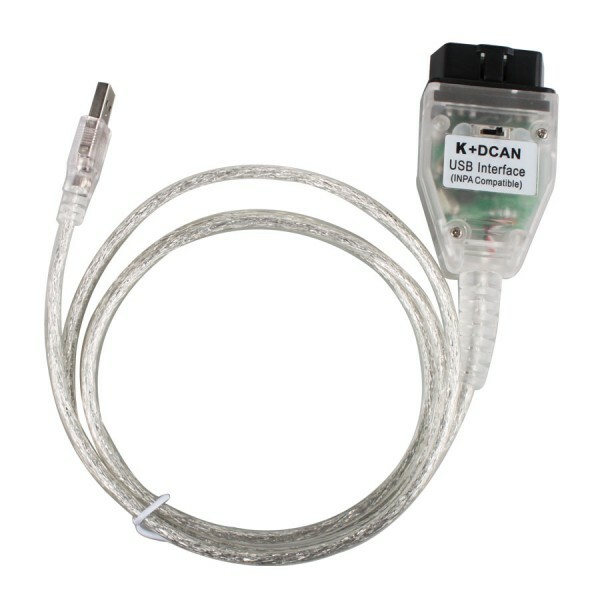 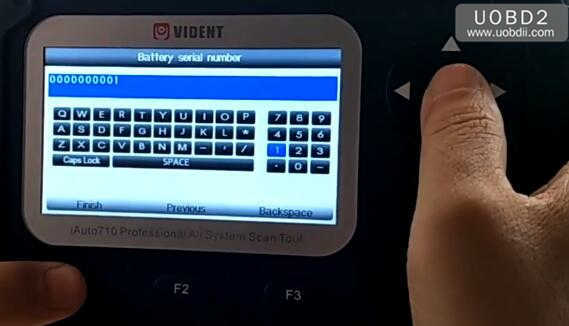 Connect Vident iAuto700 tool to vehicle by OBD port. 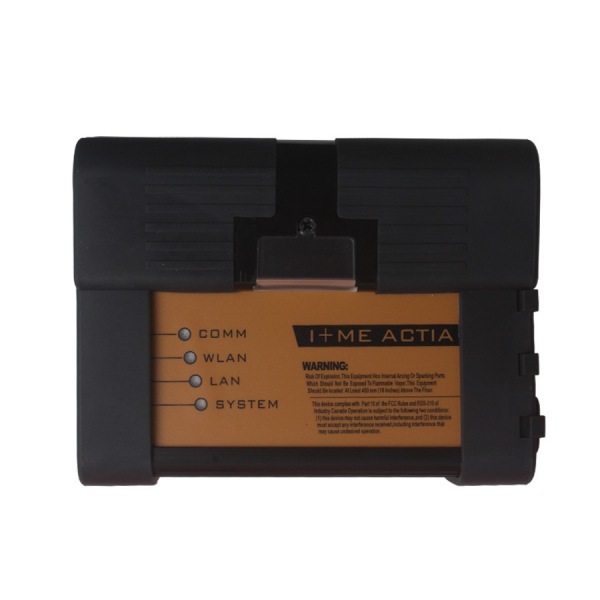 Note:The adaption may only be performed when a new battery has been fitted. 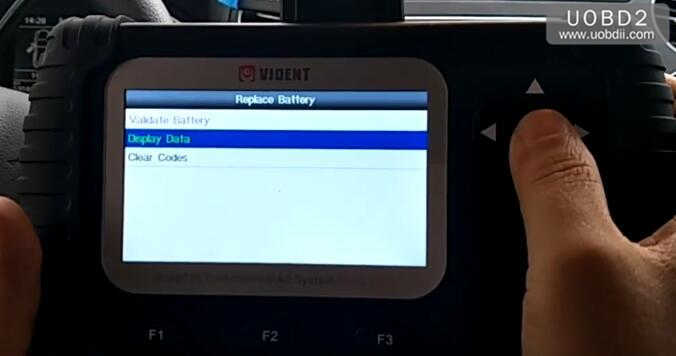 And now you can back to menu to select “Display Data” to check.